DURBAN - If only 55 million South Africans could be as good to others as Andrew Murray is going to be to his good friend and multiple sclerosis (MS) sufferer, Grant Adams, by pushing him in a stroller on the Comrades Marathon - the country could be a lot happier The idea of the pair competing in the 93rd Comrades - a down run this year - in this unusual way started over a beer, when Murray asked Adams what he most missed due to having the degenerative disease. 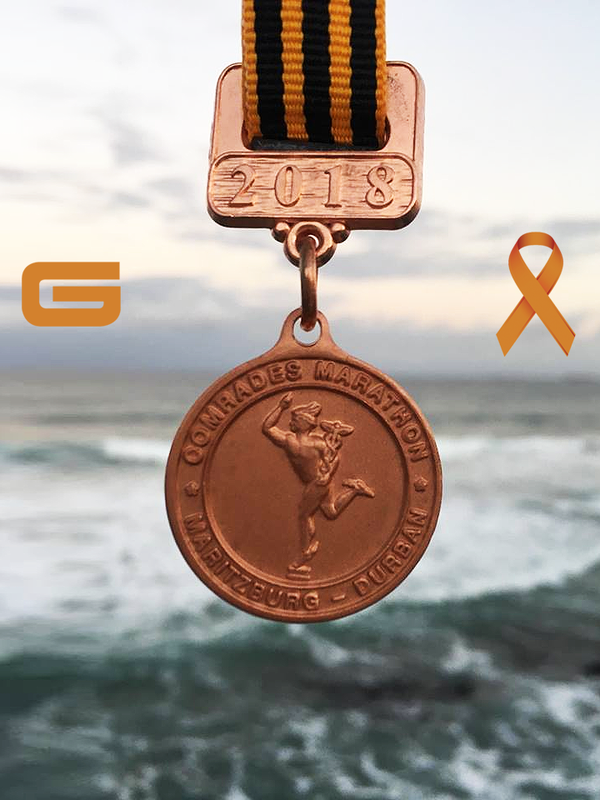 “I said I miss running with my daughter, surfing with my son, golf and a Comrades medal,” Adams replied. “I can’t help you with the golf, the running and the surfing but I can help you win a Comrades medal,” Murray quipped. 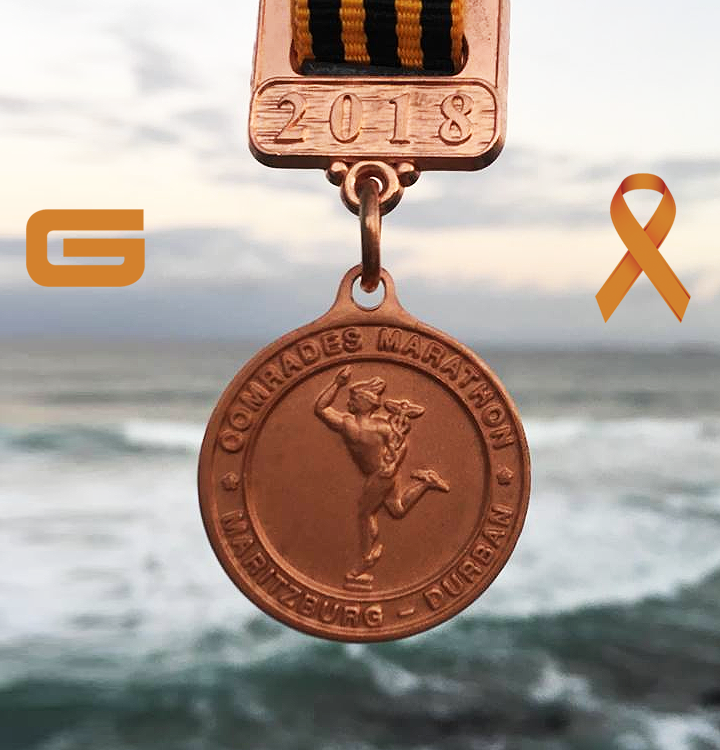 Now, Harrison Flats Inchanga and Fields Hill await them along with Moses Mabhida Stadium as the endpoint for the first time in the race’s long history. Murray will be pushing Adams in a stroller, in exactly the same way the duo qualified for the ultra-marathon at the recent Pietermaritzburg Marathon. 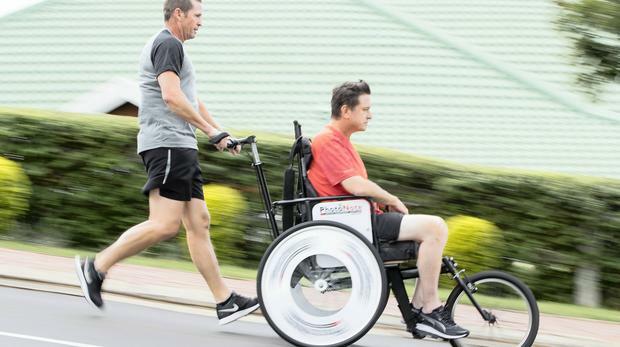 The two men, both in their late forties, have also run the Deloitte Marathon with the stroller and tomorrow they’ll be participating in the Durban City Marathon. Training has its challenges because a runner-stroller outfit cannot use the road and is confined to the pavement.